Sony Interactive Entertainment Japan Asia has released a new trailer for Everybody’s Golf introducing the game’s “20th Anniversary Commemoration Course” downloadable content. “20th Anniversary Commemoration Course #1,” which launches in Japan on September 14 for 500 yen, includes the “Green Country Club” course from Hot Shots Golf. “20th Anniversary Commemoration Course #2,” which launches on August 31 for 700 yen, includes the “Balata” course from Hot Shots Golf 2. Pre-ordering the standard edition of Everybody’s Golf in Japan includes the first course as a free bonus. 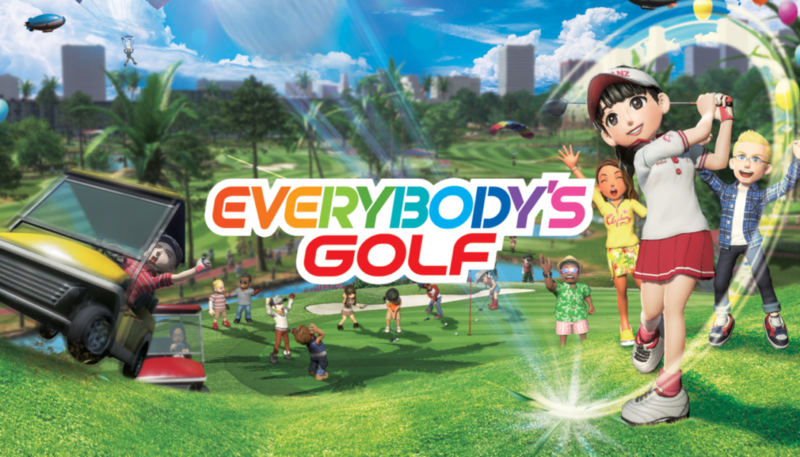 Everybody’s Golf is due out for PlayStation 4 on August 29 in North America, August 30 in Europe, and August 31 in Japan.